Various Type of tea premixes like cardamom,cardamom masala, lemon tea, ginger tea and plain tea etc. 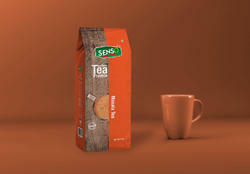 There is nothing like waking up in the morning to a steaming cup of Masala Tea Premix. Needless to say, millions of people around the world are hooked to coffee weather it is the first thing that they have in the morning or the last thing that they do before going to bed. Pure coffee premix, as its name itself suggests, consists of freshly grounded coffee mix. 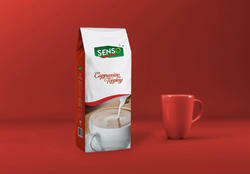 It is for the hard-core coffee lover – you will not be disappointed. There is nothing like waking up in the morning to a steaming cup of Tea. Needless to say, millions of people around the world are hooked to coffee weather it is the first thing that they have in the morning or the last thing that they do before going to bed. 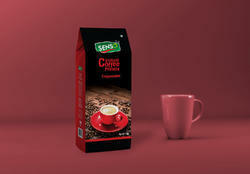 Pure coffee premix, as its name itself suggests, consists of freshly grounded coffee mix. It is for the hard-core coffee lover - you will not be disappointed.